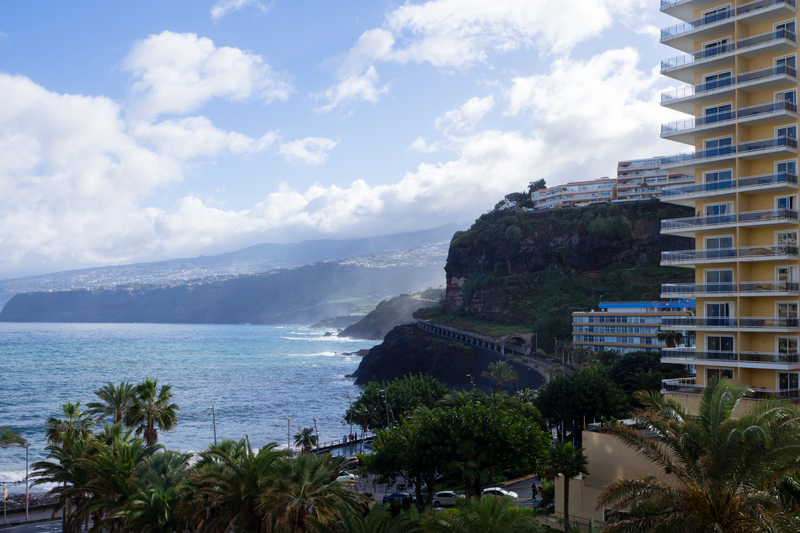 The Canary Islands are not exactly the first place that comes to mind as a backpacking destination. When my friend proposed to visit Gran Canaria and Tenerife, I had no idea that it was even possible to backpack on these islands. Though our first nights we stayed in an Airbnb between retirees in Puerto de la Cruz, the other three places we stayed were all hostels. View from our Airbnb in Puerto de la Cruz. My friend and I both backpacked in Asia before, and were quite excited to leave our Airbnb (which was actually really nice) and go back to hostel life. Maybe we kept our hopes up too high, but we were really disappointed when we checked in at Hostel La Playa in Adeje. Ok, Adeje as such is just a really depressing place, but mainly the hostel was strange. The building was a maze. The bathroom had two doors, at first I thought guests of the dorm next to us had to either pass trough the bathroom or trough my dorm to get to their room. Fortunately it turned out that there was a third way to reach their room. The whole place including the staff was just really sketchy. Oh, and there was a (we thought) homeless older man sleeping on the couch in our dorm the first night. At least he (and thus the room) smelled homeless, and he didn’t have any belongings (?!). Not exactly the hostel life we were looking forward to. The crowd staying at hostels on the Canary Islands in general is very different from Asia. 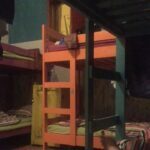 In all the hostels I stayed was a mixture of younger people (not extremely young, but mid 20s generally), and many people in their 30s, 40s, 50s, and 60s. In fact the latter ones being the majority! Now don’t understand me wrong, I have absolutely nothing against people from older age groups staying in hostels. In fact at Volver Beach Hostel I had some of the most interesting chats with an older lady from New Zealand who had travelled all over the world and was full of interesting stories. It’s just a very different vibe from the hostels I stayed at in Asia. The other two hostels I stayed at were Ecohostel Canarias Bettmar in Las Palmas de Gran Canaria and Volver Beach Hostel in Puerto Mogan. Both hostels are decent places. 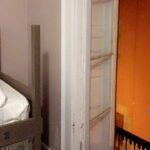 Ecohostel is located in the old town of Las Palmas, within walking distance from lots of restaurants and bars. Volver Beach Hostel is located in a small resort town, very close to the beach. The common areas all have this nice view over the bay of Puerto Mogan, and the overall vibe is very relaxed. View from the common area of Volver Beach Hostel. Interesting fact is that hostels in Spain usually are being run by volunteers. Hostels offer them food and board, and in return the volunteers do most of the daily tasks in the hostel. They basically do a full time job without getting paid for it (I wonder if this is even legal in other parts of Europe). The level of professionally thus really depends on the volunteer in particular (I saw some volunteers arguing with each other in front of the guests). Overall I enjoyed my hostel stays on the Canaries (well, except hostel La Playa, but it was an experience to remember). 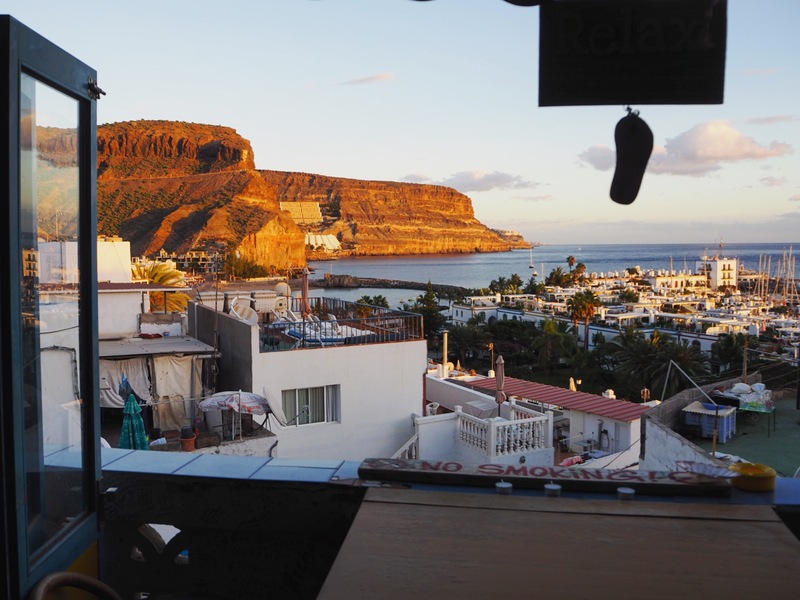 However I recommend those planning on staying in hostels on the Canaries to manage their expectations and not expect too much of the typical young hostel travelers’ vibe that can be found in some other parts of the world.